Malta is a country located in southern Europe. 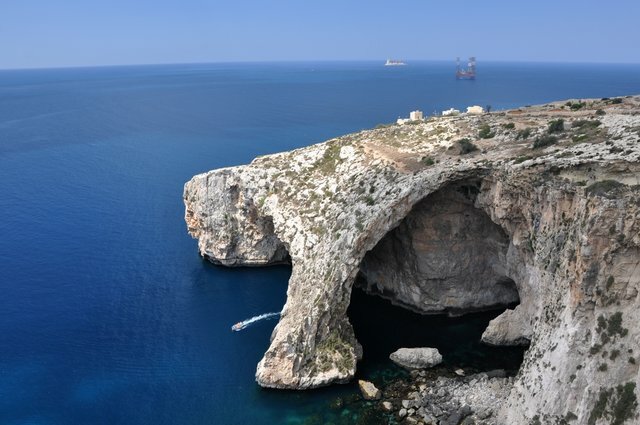 The official languages are English and Maltese. Below is a selection of the best resources for searching for an apartment in Malta. Zoover: Zoover is not too bad for short term rentals. Not too many long term rentals though. Mediavacanze: While not the largest inventory, they do have weekly rentals on this site. You can often find some hidden gems if you dig through the classifieds and real estate agent listings. Times of Malta: This newspaper has a whole bunch of apartment listings in Malta for long term rental. Frank Salt: Frank Salt is a real estate agency in Malta. Check out their inventory by searching on their site. Simon Mamo: Call up Simon Mamo to see what they have. Airbnb: Airbnb has properties displayed for over 185 countries. You can often get some pretty good deals for short term rentals. Check out the useful article below for more information to help you with your apartment search. Just Landed: Just Landed has a short but sweet guide on renting apartments in Malta. They’ve also got good information on lease agreements. There you have it. The best places for finding an apartment in Malta. If you are interested in working in this country, be sure to check out my article on how to find a job in Malta as a foreigner. Enjoy your stay!